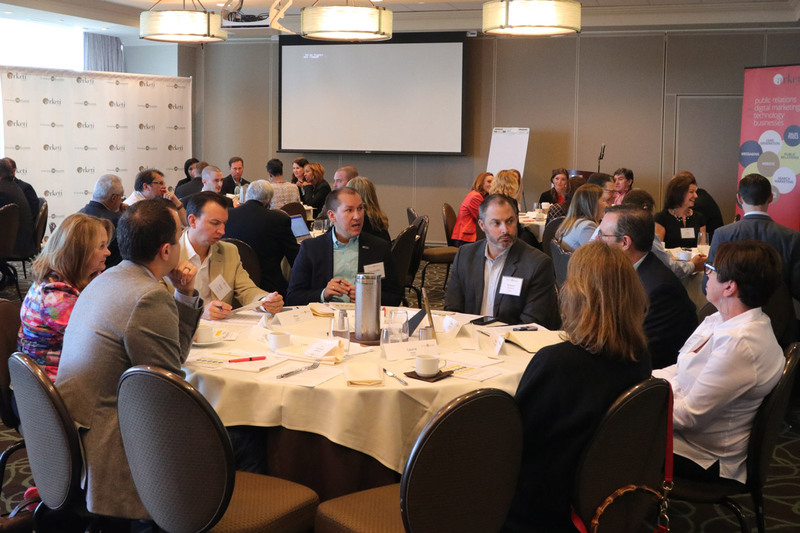 Recently, Arketi had the pleasure of hosting more than 60 technology marketing executives for the eleventh annual Tech CMO Roundtable. 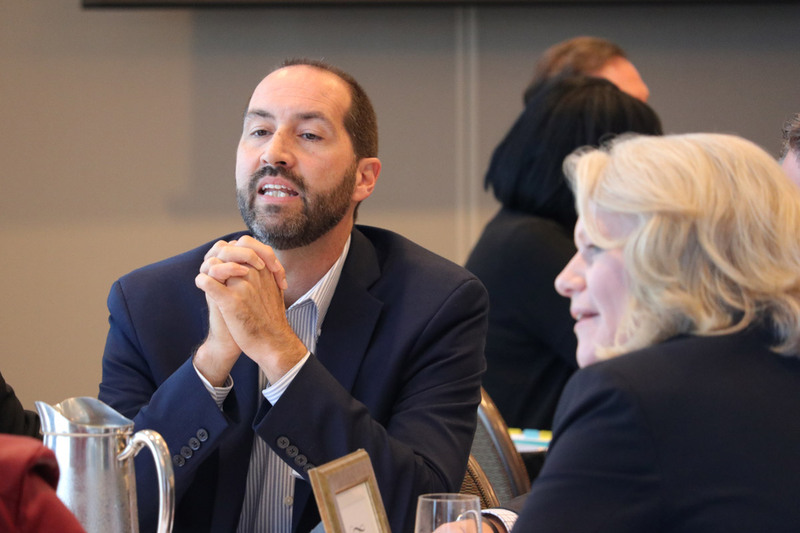 As always, the discussions at the table were lively and interesting, but this year we also shook the format up a little by including a guest speaker. 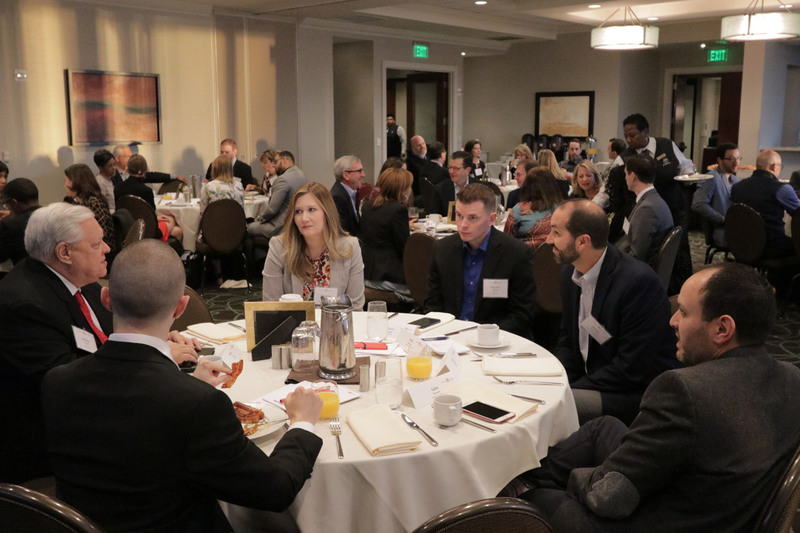 Joining us was Kimberly A. Whitler, assistant professor at the Darden School of Business at the University of Virginia. 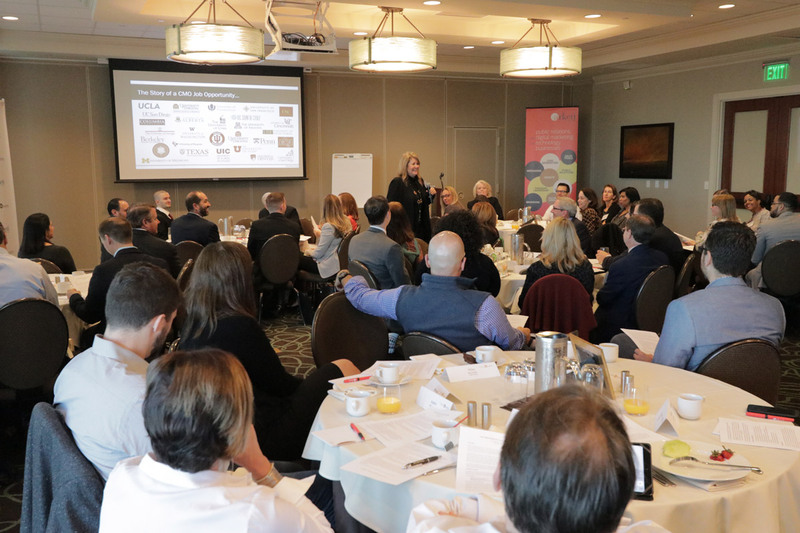 A former CMO herself, Kim kicked off the morning with an interactive session on Why CMOs Don’t Last (And What To Do About It). The cornerstone of this presentation featured her research recently published in a Harvard Business Review special section. We also encourage you to LinkIn with Kim and continue the conversation we started last week. She is interested in data, insights and experiences on all topics that matter to CMOs – so please share with her any thoughts you have. Who knows, you might find yourself in her Forbes column one day! 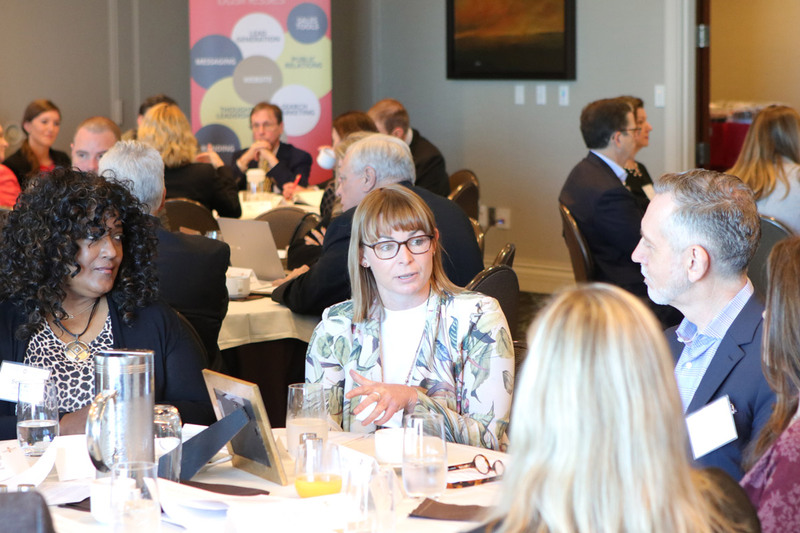 Plans for the 2018 Tech CMO Roundtable are in the works, with an equally interesting guest speaker already lined up. If you want to be sure to receive an invitation, drop a line to Mike Neumeier.